Anne Clair. © Provided by Margaret BH. 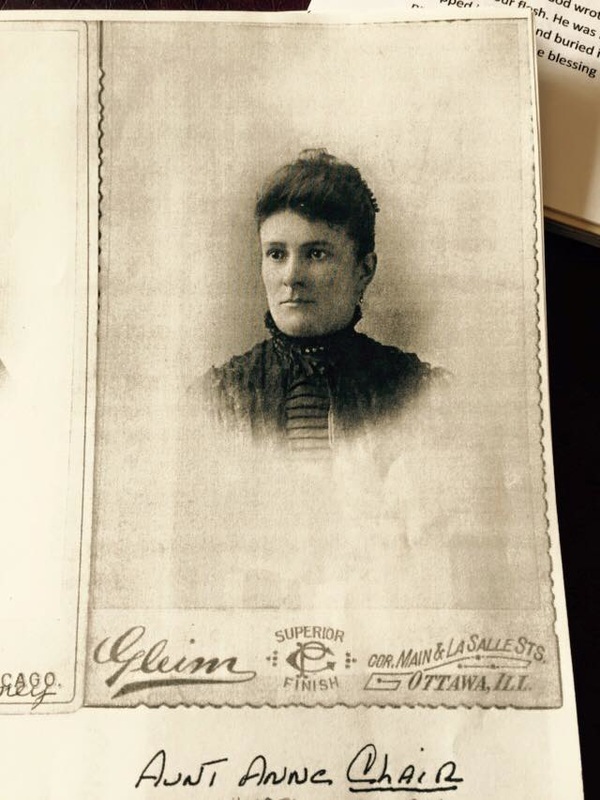 Right Anna CLare, sister of Catherine Clare Downey and child Anne Helen Downey. Provided by Margaret BH. 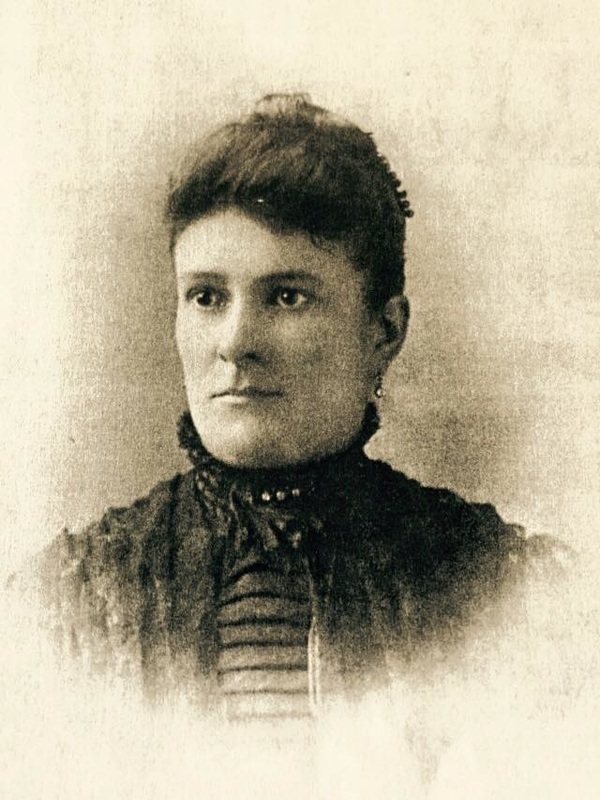 Anna C. Clair, Mount Carmel, Hillside, Cook Co., Il. 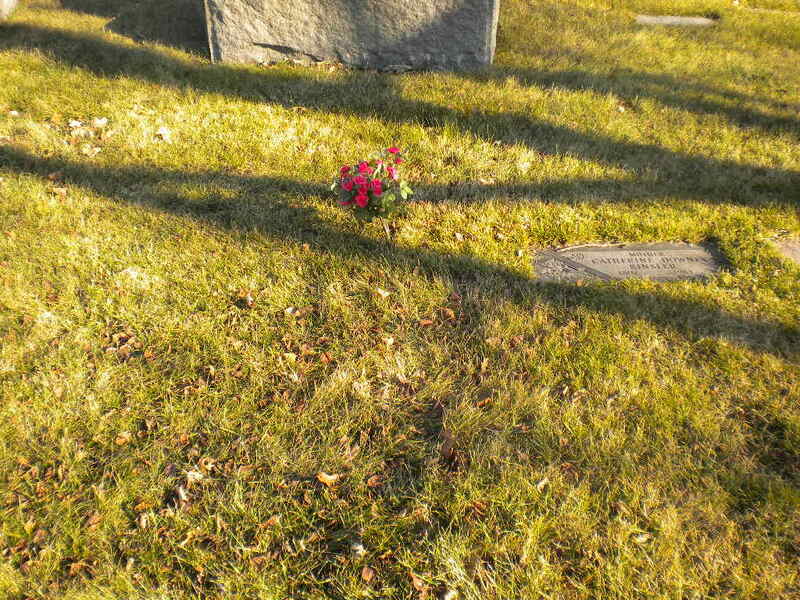 © Sue at Findagrave.com Where the flowers are.